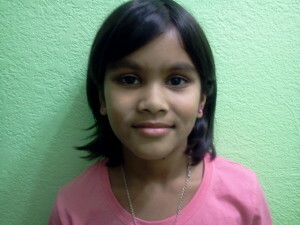 Take Action - Green Kids Now, Inc.
Share your work and ideas with all the kids around the world! All appropriate work submitted will be reviewed and published on www.greenkidsnow.org with credits to the submitter clearly stated. Work MUST be original, and produced by students’ less than 18 years of age. If your work demonstrates passion and leadership for the environment, then submit your application for the Green Champ award! Please email us only digital copies of your work, we do not need originals. Here are some ways you could join the rest of the green kids now, either as an individual, school, club, community group/team, and share your work with the rest of the kids around the world. (New ideas are always welcome) All work must be related to environment care and sustainability only. Kids of all ages are welcome to participate. 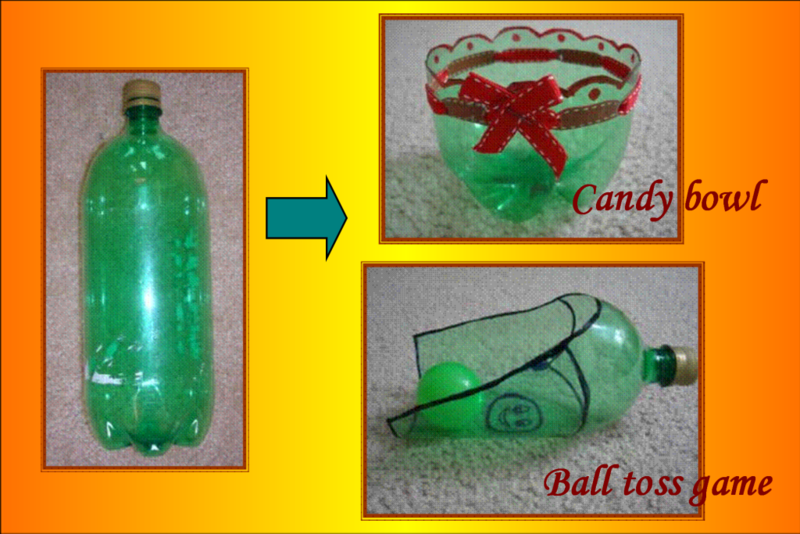 Digital copy of games and toys created by kids using recycled materials /trash. Submit step by step instructions to develop your eco-game/toy, so other kids around the world could also enjoy it. My sister had an eco-friendly costume. 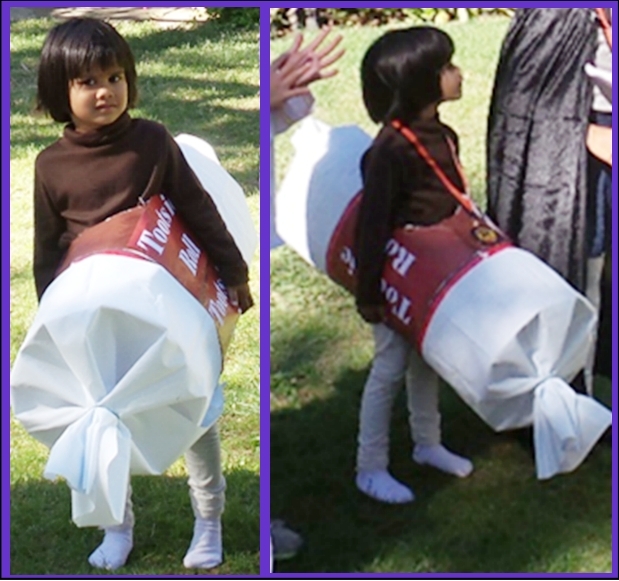 It was a tootsie roll. Me and my mom made it for her. We used old, hard paper, tablecloths, and big white plastic bags. She liked it a lot. It didn’t cost a lot, because we reused things that we already had. My sister won first prize in a costume contest at Shinn Park! Me and my mom enjoyed making it for her. Neha Panda, a second grader, entered a “value of service learning” essay contest organized by Olive children’s Foundation where she wrote about her participation in Green kids activities ..and she won Honorable Mention with some monetary reward as well. Congratulations Neha! Thanks to Nivedha Srinivasan from Fremont, CA, USA, for showing how to make our own puzzles! —Stick a picture on a cardboard and cut it into small pieces.